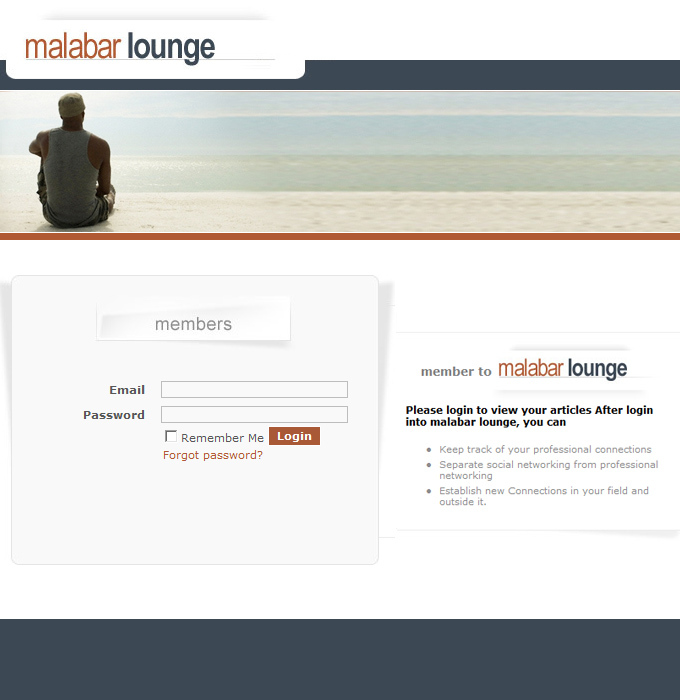 Malabar lounge is an online community that is not open to the public. It is designed for those who already have strong connections with one another. It allows you to interact more effectively with like- minded individuals who share similar interests, schedules, and friends. The Yellow Pages is becoming the ultimate reference guide for what is best in the world and most relevant to you. It is generated by members who are local experts who rate and rank restaurants, hotels, night- clubs, etc. in 60 major cities and resorts.